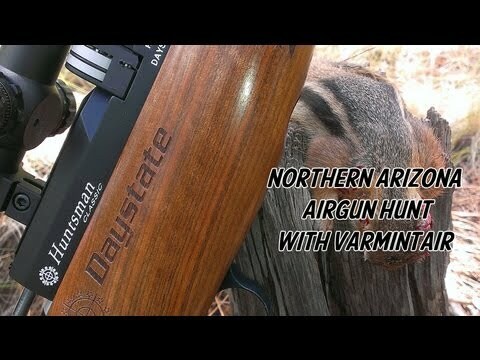 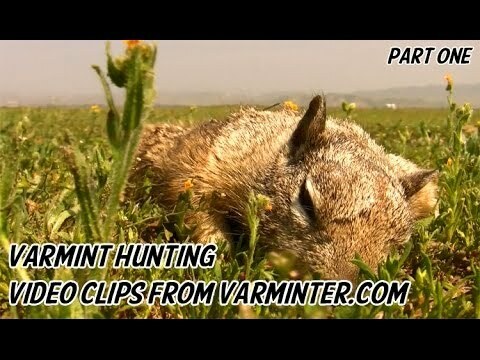 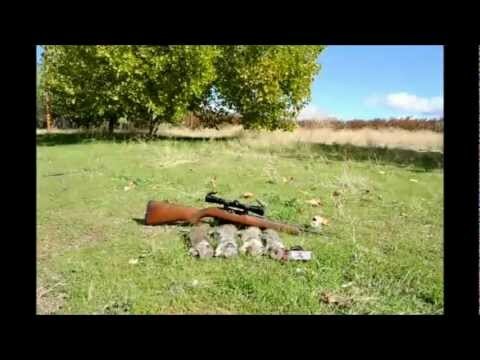 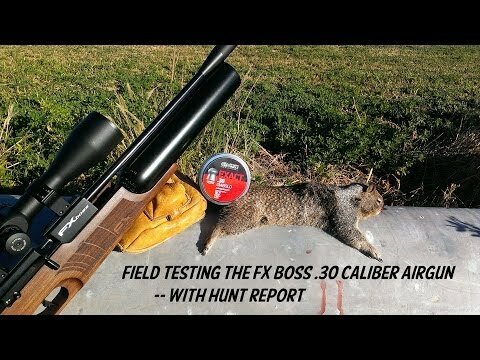 A few months ago, we headed up to NE California to do some varmint hunting. 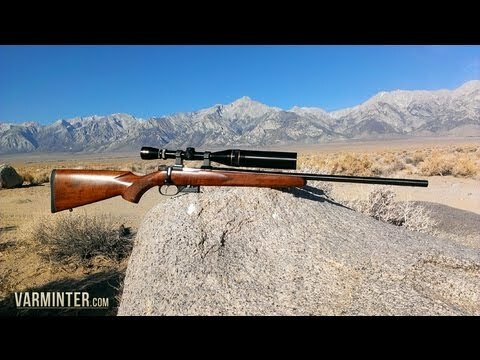 On day three of our hunt, we decided to head to a private ranch to do some rockchuck hunting in the rimrock. 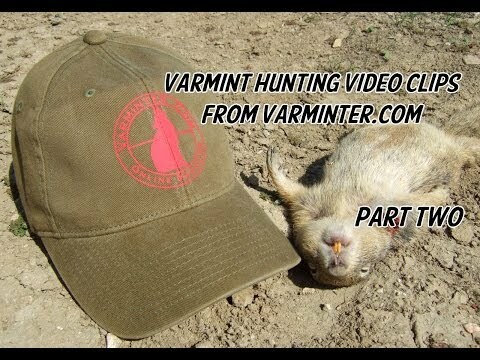 This is the video from that short hunt. 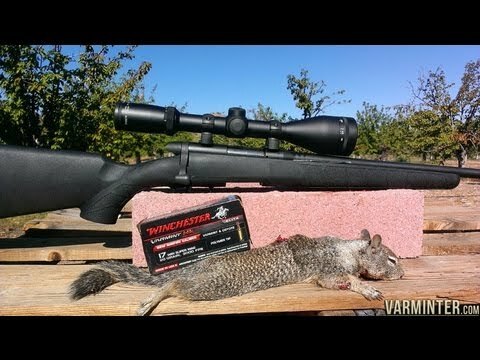 1) Franklin Armory F17 in .17WSM, using the Winchester 20 grain VMax ammunition. 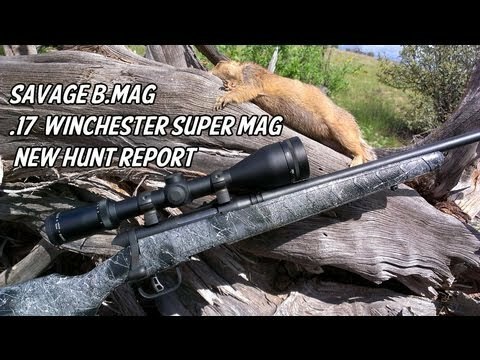 2) Ruger 77/22 in .22 K-Hornet (Connecticut Precision conversion) using 33 grain VMax reloads. 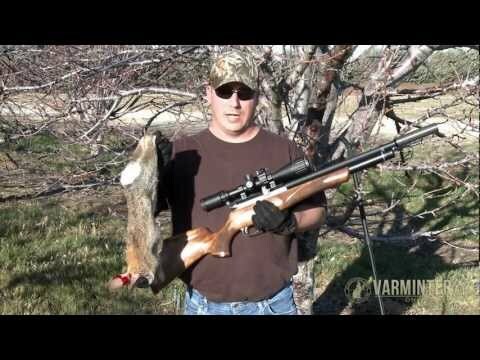 3) Remington R15 in .223, using COR-BON ammunition, loaded with the Barnes 36 grain Varmint Grenade.